Increase self-confidence, creativity and focus. 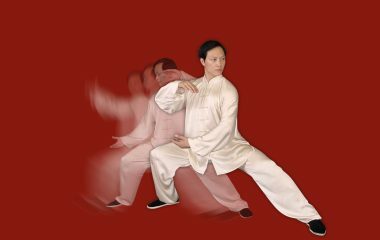 This practice will teach students both Kung Fu techniques and Kung Fu theory to build body strength. It not only helps students capture the essence of Kung Fu, but enhances the students’ self confidence, improves their social behavior, develops good habits and educates them to be respectful with teachers and others. 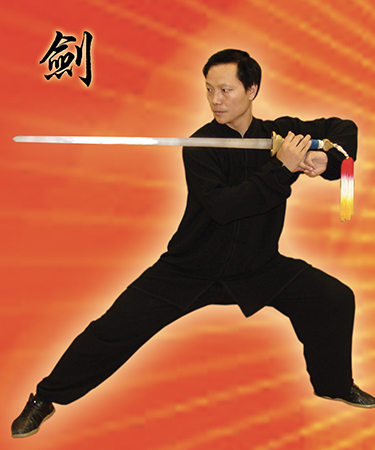 Li's Wushu Academy was established in 1997 when 20th Generation Master Li Shu Dong immigrated to the U.S. with extraordinary ability in his art. 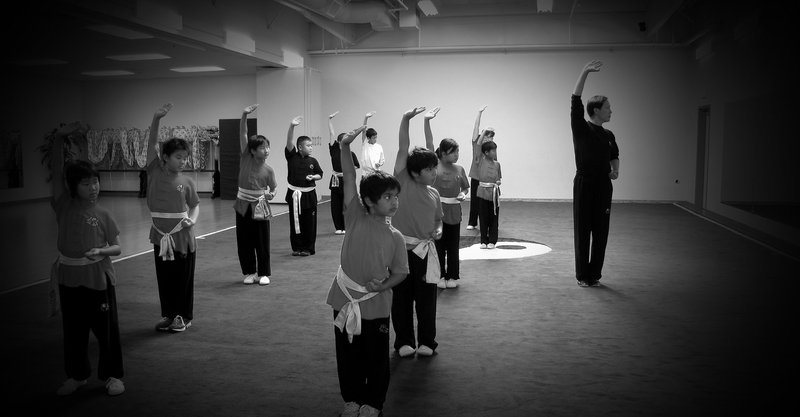 Our Academy: Li’s Wushu Academy is one of the largest professional martial arts schools in the Bay Area. 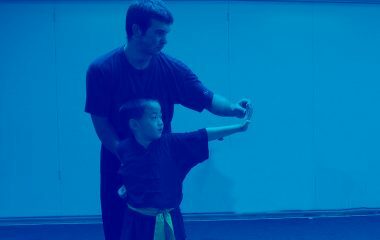 We feature classes specializing in Wushu, Kung Fu, Tai Chi and Qi Gong and focus on custom-designed Martial Arts and wellness programs for Schools, Companies, Associations and Groups. 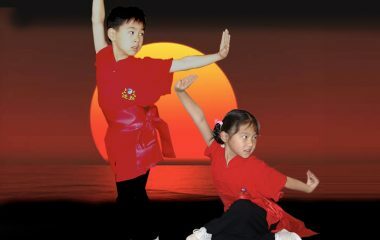 Mission/ Philosophy Our school's mission is to introduce Chinese arts and philosophy, enhance body and mind well-being, increase self-confidence, creativity and focus, and build healthy individuals, happy families, and strong communities. Our school's mission is to introduce Chinese arts and philosophy, enhance body and mind well-being, increase self-confidence, creativity and focus, and build healthy individuals, happy families, and strong communities.